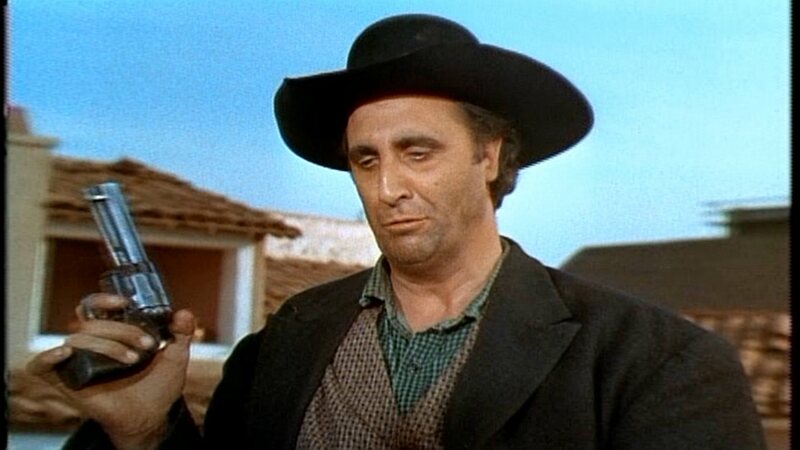 The first Friday of 2015 brings us another look at “Teacher of Outlaws,” the episode of The Big Valley that first aired on February 2, 1966. Preacher Clegg is a sardonic Scripture-quoting outlaw who unfortunately learns nothing during the episode. This is to my mind one of the best episodes of the series. Check it out in its entirety here! 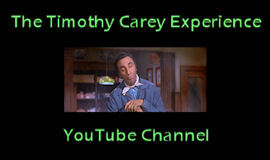 This entry was posted in Television and tagged teacher of outlaws, the big valley, timothy carey. Bookmark the permalink.